Everybody should have a pair of binoculars laying around for a quick grab when an interesting bird lands in your yard. One of the biggest binocular-based hobbies is birding, or as they used to call it in the old days “bird-watching”. 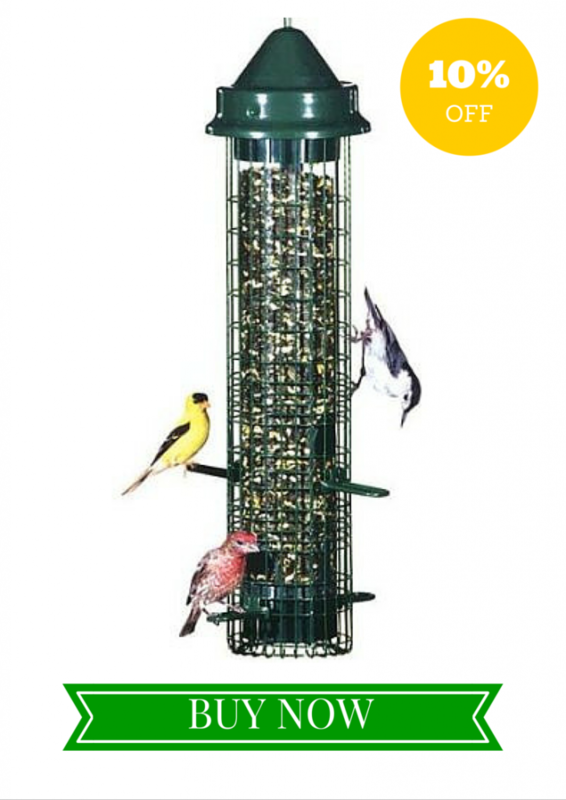 While backyard birds will allow you to admire them closely while they skim bird baths and graze in your lovely feeders, the more wild bird will require a great set of binoculars. 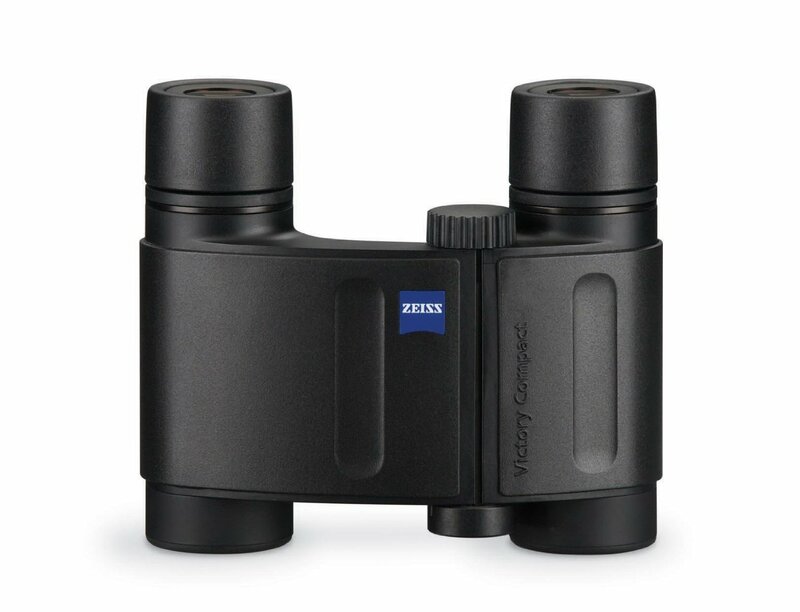 Binoculars are more complicated of a choice than simply just purchasing a pair. 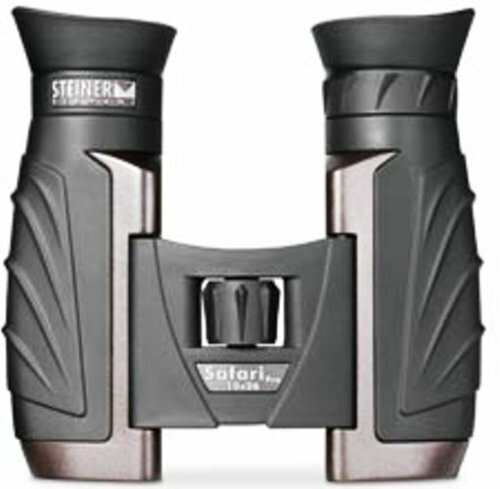 Such as a hunter is going to have different requirements in his binoculars, birding has a baseline requirement for binoculars. Features like color accuracy, sharpness, close-focusing ability, portability, and low-light performance are useful applications in bird watching. Other necessary specifications for birding would be to use a 8x zoom glass; while more may seem better with a super-zoon capability, understand the impossibility behind holding those binoculars steady without feeling sick after awhile. In that moment, you will wish you had gone with the 8x. Plus for a brighter image and wider depth of field, this is the optimal lens. Another huge consideration is opting for waterproof binoculars, as water vapor sneaks ups inside the binoculars and then becomes worthless. 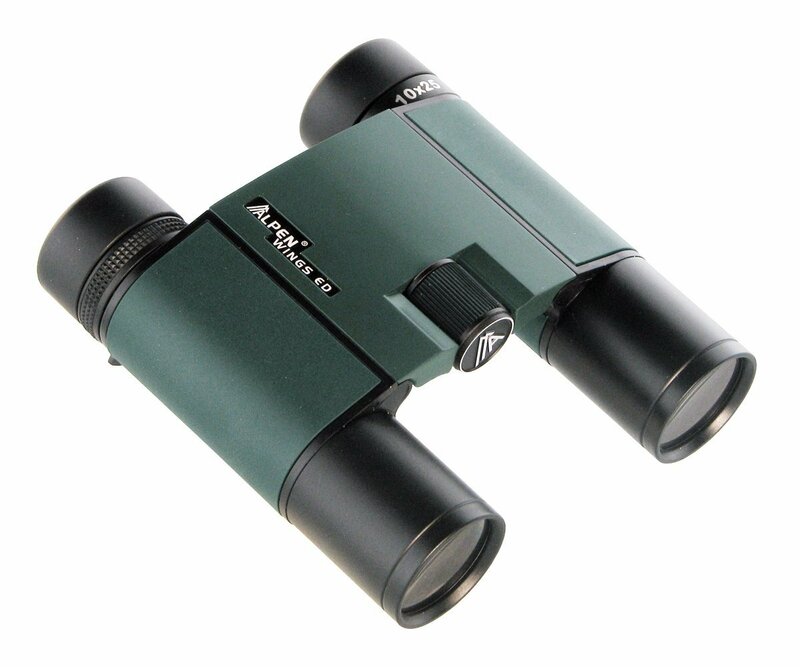 Let’s take a closer look at the top choices for birding binoculars. Stacking the Celestron Nature DX 8x42 Binoculars up against any other birding specs, is difficult. 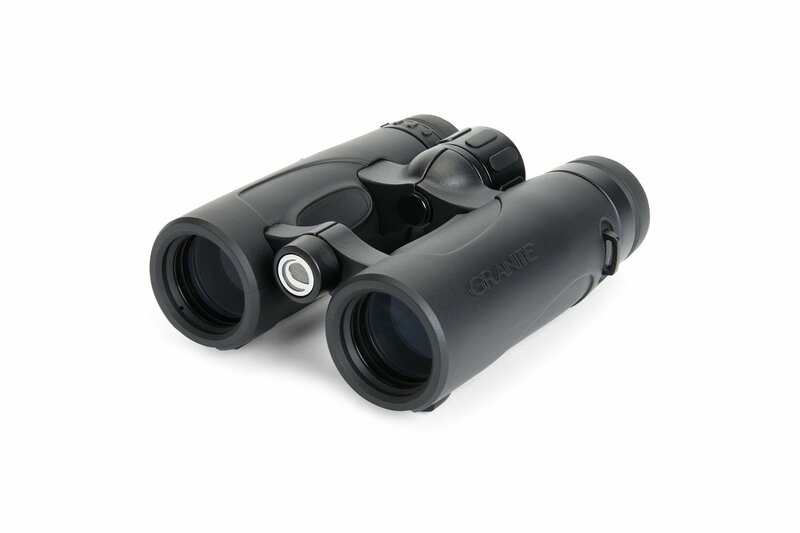 The Nature DX series produces a great quality and highly affordable set of binoculars. Celestron aimed to create a superior product meant for new and intermediate users. 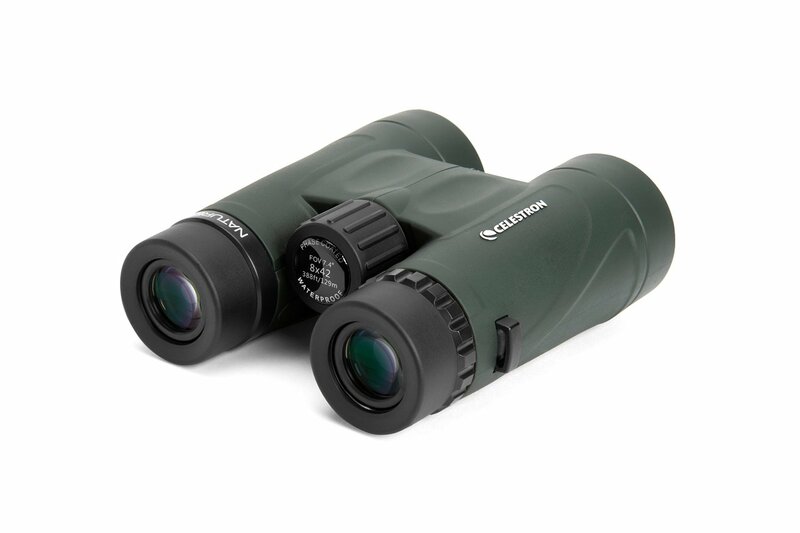 The Celestron Nature DX 8x42 Binoculars won first place award at the Cornell Lab of Ornithology for their price class, with a gentle price of $139.95 at Amazon. These birding binoculars are well-rounded and exceptionally functional. 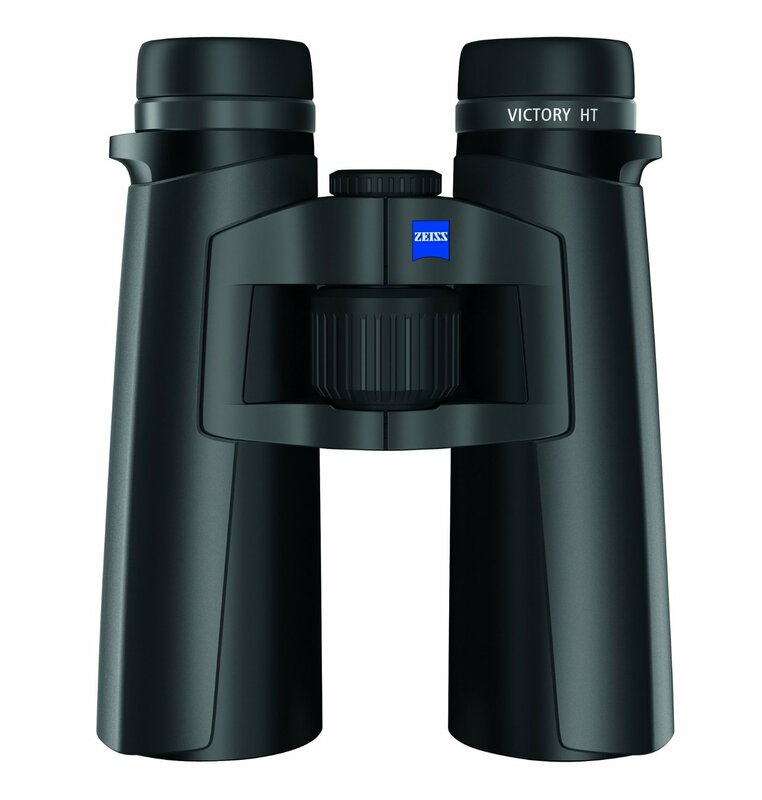 The optics work very well, as opposed to other optic reviews on binoculars. The focus wheel is a traditional roof prism located on the centrally placed bridge which turns easy. The only downside is the loss of detail away from the sweet-spot, as you would expect with any binocular of this type. 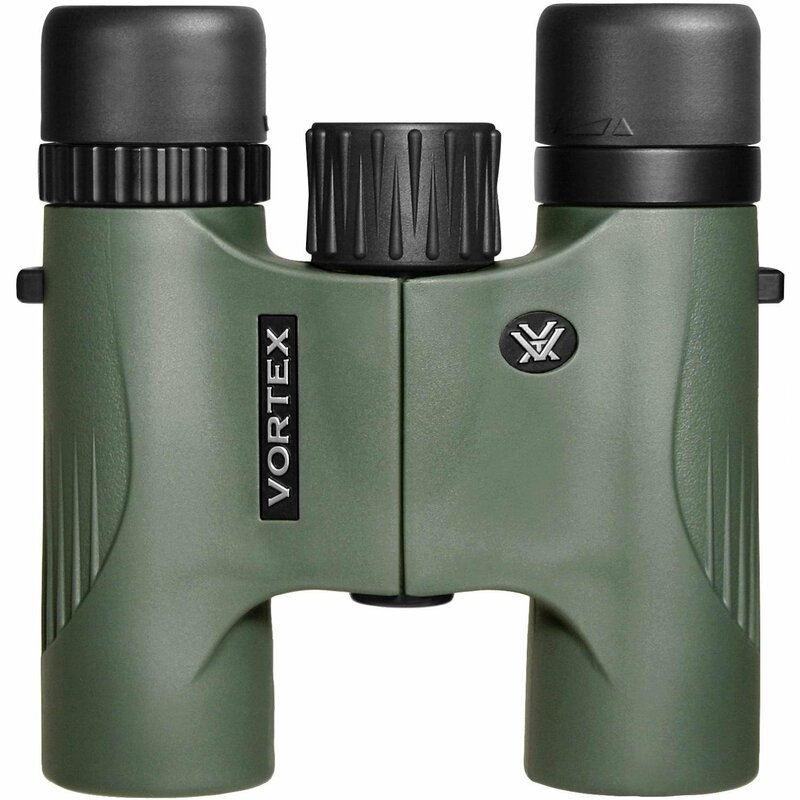 The 8x42 Nature DX is made from a simple polycarbonate, which is durable and lightweight for this type of binocular. The more expensive ones use aluminum which is considerably heavier, and stronger. Celestron has covered the exterior in dark green rubber armor, making it a bit harder compared to others, yet they did provide a lightly textured grip to combat this. 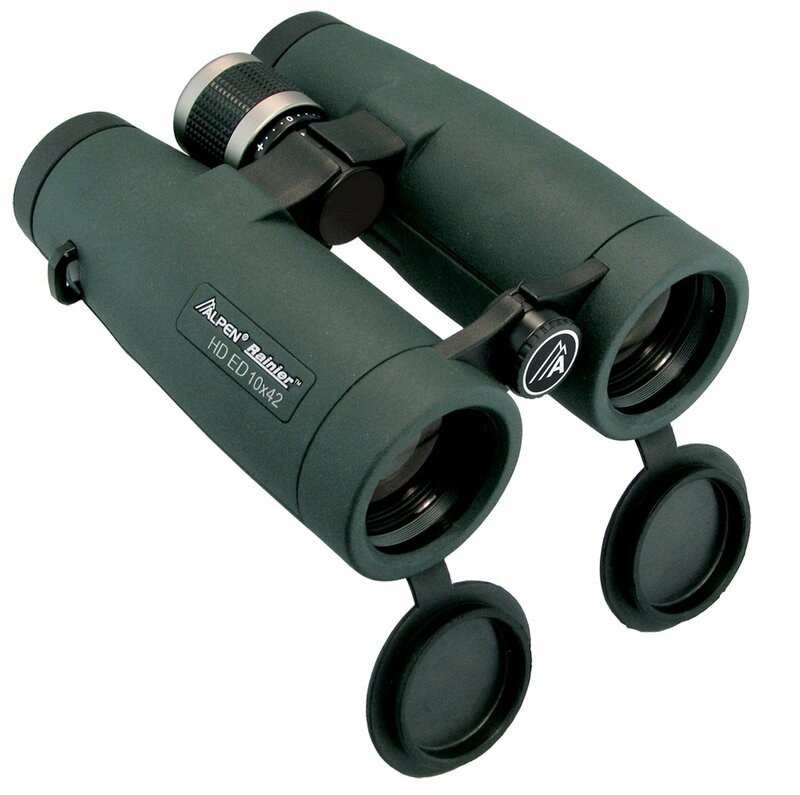 Another great feature on this binocular is the fore-finger indents on each side of the main hinge. The finger-thumb positioning encourages correct holding to achieve a stable, perfect balance. When Celestron designed the 9x33 it appeared like an odd specification, yet leaves it to Celestron to know exactly what they are doing. Now this new 9x33 magnification sits nicely between the 8x and the 10x, made for those who wanting a more compact model. High index ED Glass objective lenses for the truest color rendition. Metal focus knob and twist-up eyecups for precision movement. 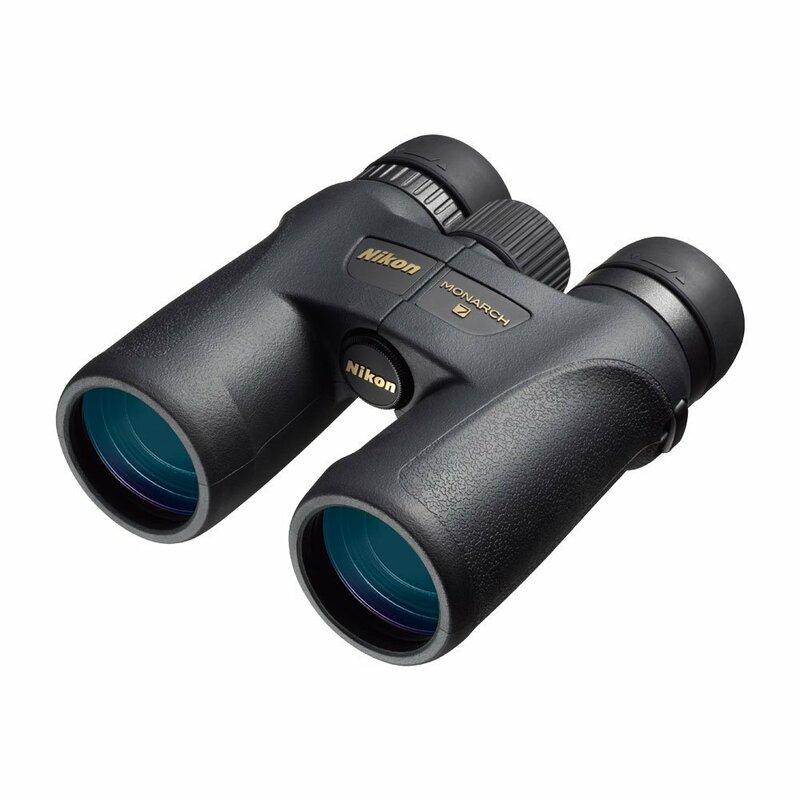 The construction of the Celestron Granite 9 xs33 Binocular is magnesium, making it hard but it is also has a contoured rubber with teardrop cutaways. This positions the thumbs perfectly. There are additional oval-shaped cutaways to increase the grip where the fingertips naturally place. Like other Celestron models, there are click-in objective lens caps which are removable. 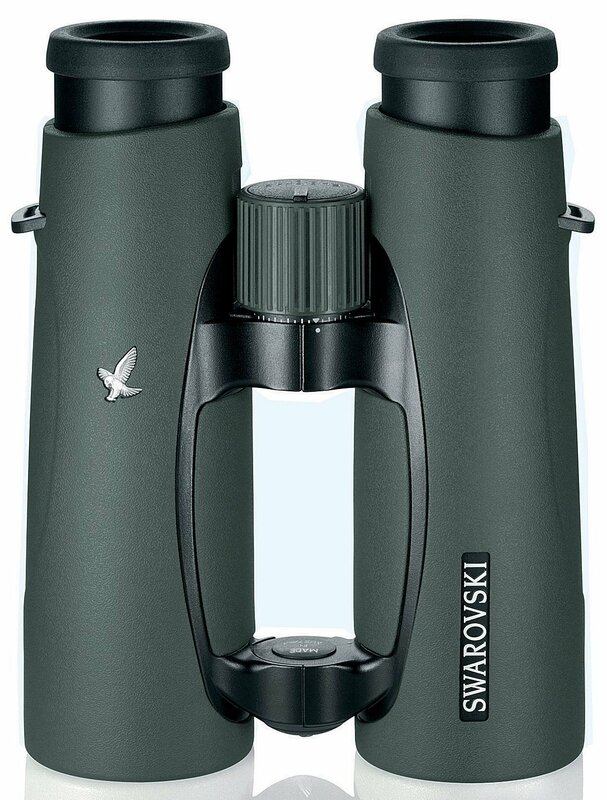 What makes these binoculars sweet is the ED glass and fully multi-coated optics. This makes for a superior image. Even in the poorest of light conditions, the contrast remains great. The only downside is the slight ‘fish-eye’ effect due to panning from side to side. For general use, this is unnoticeable. 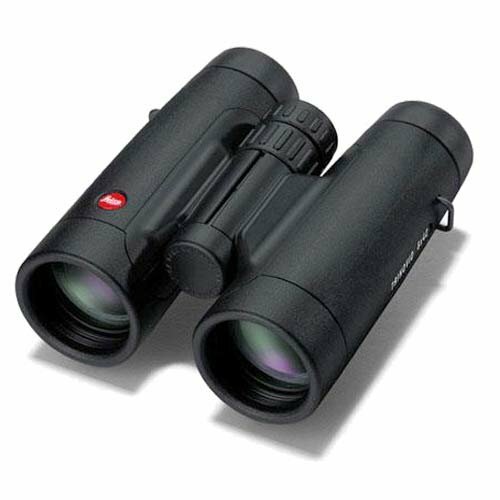 If you are looking for a superior product in a birding binocular count on Celestron to design one which performs quite well and won’t break the budget. The best price on this model is $251.26 at Amazon. Comfort is the number one focus with Celestron, especially if you wear glasses. All of Celestron binoculars come with the adjustable eyecups with eye-relief settings. Celestron even went the extra mile with accessories. Included with the binoculars is a nice padded neck strap, soft rubber rain guard and a supporting shoulder harness. 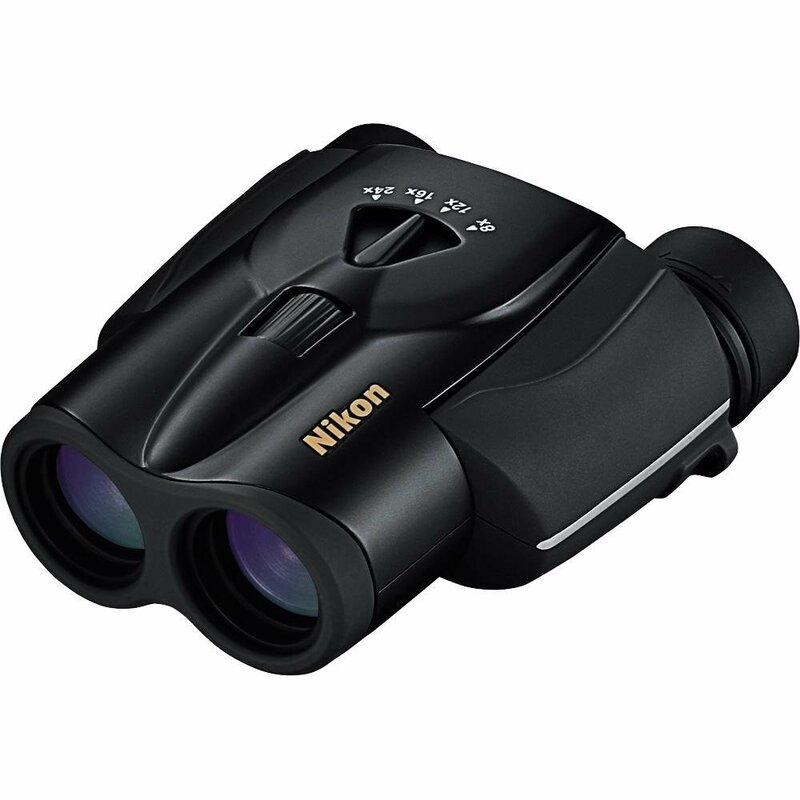 This is a quality binocular which performs excellent and stays within budget.